Turkish authorities on Wednesday issued arrest warrants for 63 suspects, most of them military pilots, allegedly linked to a 2016 failed coup attempt, the Ankara chief prosecutor’s office said. 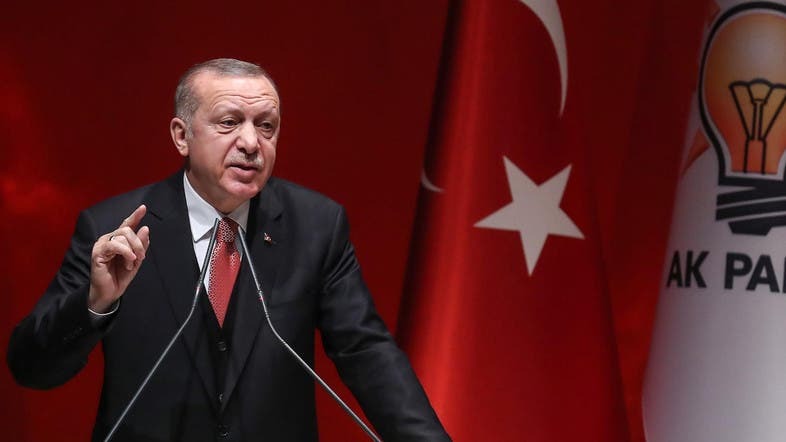 The roundup is part of an investigation carried out by the prosecutor into the “Fethullah Terror Organization” or FETO, an acronym authorities use for the group allegedly behind the failed putsch. Forty-six of the 63 suspects are helicopter pilots on active military duty, the office said. Two are former pilots and the remaining 15 are civilians working for the movement, it added. Police raids to catch the suspects were underway. Turkey accuses the US-based Muslim preacher Fethullah Gulen and his movement of ordering the attempted coup, which he strongly denies. Tens of thousands of people have been arrested in the crackdown that followed the putsch in a bid to eradicate the Gulen movement’s influence in Turkey. In recent weeks, the number of raids has increased with almost daily reports of arrests across the country. Turkish authorities say the purges are necessary to cleanse the “virus” of the Gulen movement’s infiltration of state institutions.